Završeno prevođenje serija: Den fjärde mannen, The Ascent of Civilization, L.A. Dragnet, And Then There Were None, Hitler's Children, Jekyll and Hyde, Haven, NASA: Triumph and Tragedy, En pilgrims död, Community, Falling Skies, The Enfield Haunting, The Secret River, Legends, Joanna Lumley's Trans-Siberian Adventure, Stalingrad, Restless, Republic of Doyle i Making a Murderer. Objavljene nominacije za Oscara 2016. 14. 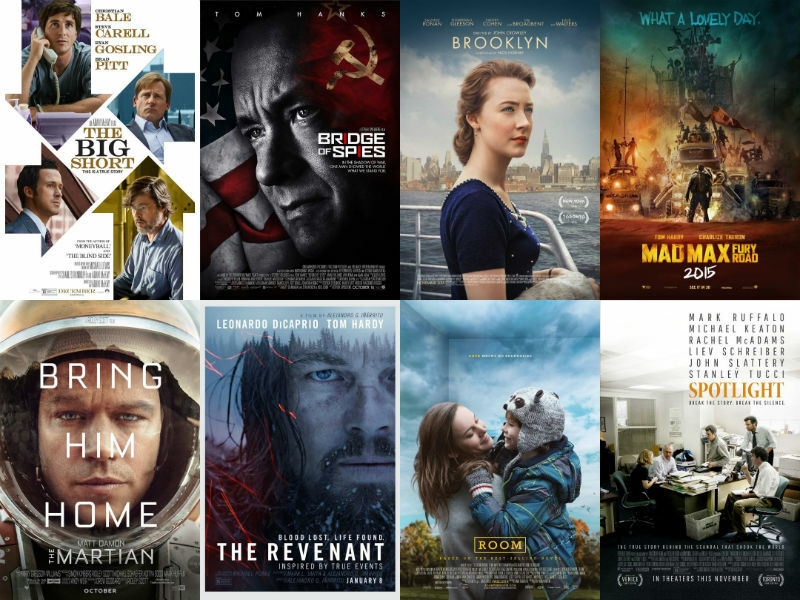 1. objavljene su nominacije za prestižnu nagradu Oscar. Nominirani za najbolji film su: Oklada stoljeća, Most špijuna, Brooklyn, Pobješnjeli Max: Divlja cesta, Marsovac, Povratnik, Soba i Spotlight. 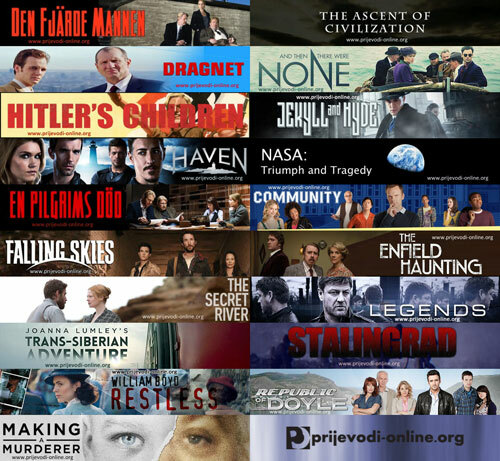 Završeno prevođenje serija: Blue Eyes (Blå ögon), The Crazy Ones, Dark Skies, Getting On (US), Verdi, BBC Arctic with Bruce Parry, Land Girls, Sweets Made Simple, How to Cook Like Heston, Foyle's War, Partners (2014), Hack, She Spies, Kirstie and Phil's Perfect Christmas, Alan Titchmarsh's Garden Secrets, Childhood's End, Gang Related, Downton Abbey, The Lion in Winter i Wallander (2005). 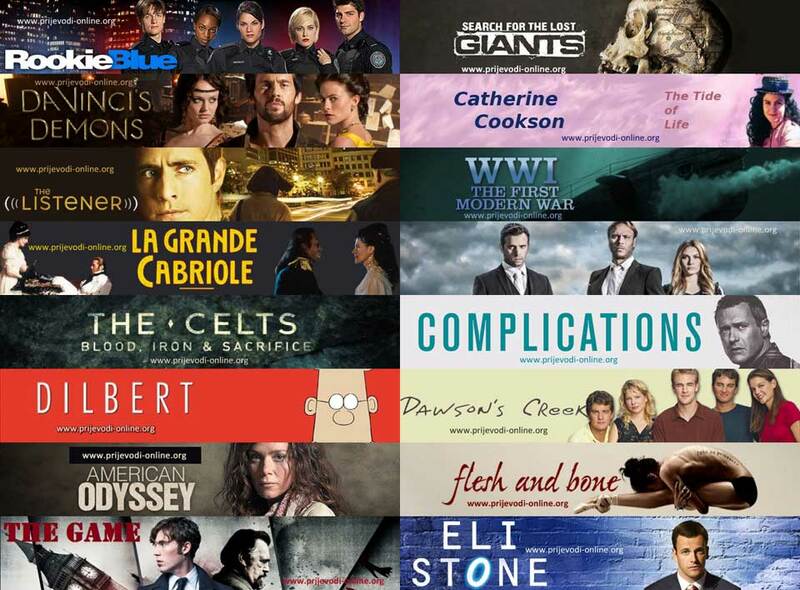 Završeno prevođenje serija: Rookie Blue, Search for the Lost Giants, Da Vincis Demons, Catherine Cookson's The Tide of Life, The Listener, WWI: The First Modern War, La grande cabriole, Tjockare An Vatten, The Celts Blood Iron and Sacrifice, Complications, Dilbert, Dawsons Creek, American Odyssey, Flesh and Bone, The Game (2014) i Eli Stone. Nakon nekoliko sušnih meseci snašla nas je bujica od 32 serije čije je prevođenje privedeno kraju. 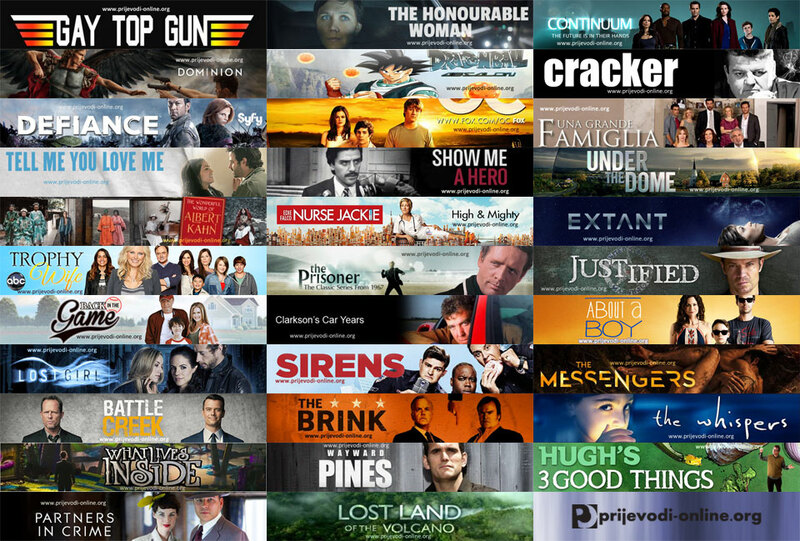 Koga ne mrzi da čita, evo spiska, a za manje uporne dole ima sličica: Gay Top Gun, The Honourable Woman, Continuum, Dominion, Dragon Ball Absalon, Cracker, Defiance, The O.C., Una grande famiglia, Tell Me You Love Me, Show Me A Hero, Under the Dome, Edwardians in Colour The Wonderful World of Albert Kahn, Nurse Jackie, Extant, Trophy Wife, The Prisoner (1967), Justified, Back in the Game, Clarksons Car Years, About a Boy, Lost Girl, Sirens (US), The Messengers, Battle Creek, The Brink, The Whispers, What Lives Inside, Wayward Pines, Hugh's 3 Good Things, Partners in Crime (2015) i Lost Land of the Volcano. 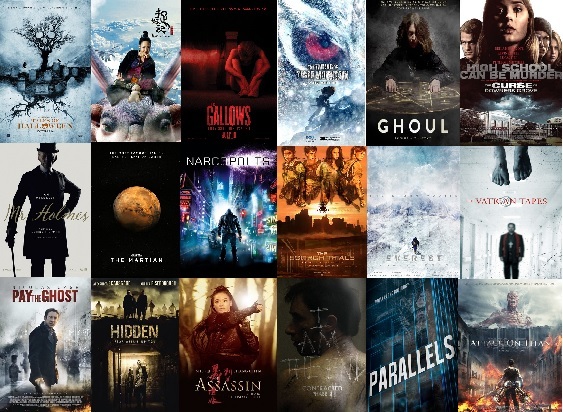 Završeno prevođenje serija: Backstrom, Wolf Hall, Proof (2015) i Spaceship Earth.